"The Tale of the Traveling Chicken: Learning the Art of Fiction With a Joke"
"First Person: By the Book"
"What do you do when there are no good alternatives? Thanks for the links: I've really enjoyed the essays. 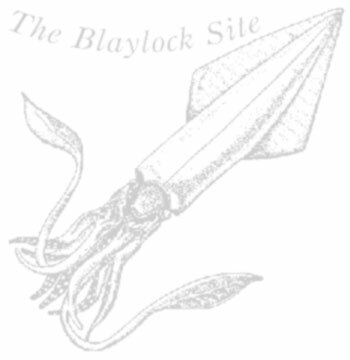 Although I yearn for more novels, a little Blaylock is better than none at all. And these were better than 'a little'. Recently, while trying to find more Blaylock material, I came across a short-short story, co-written with Adriana Campoy, in the Subterranean Press' defunct magazine, from 2008. Since it was available for free on their website, I don't think they'll be upset that I posted the link here.